Fertility preservation (freezing eggs, sperm and/or embryos) may be considered for both medical and social reasons. 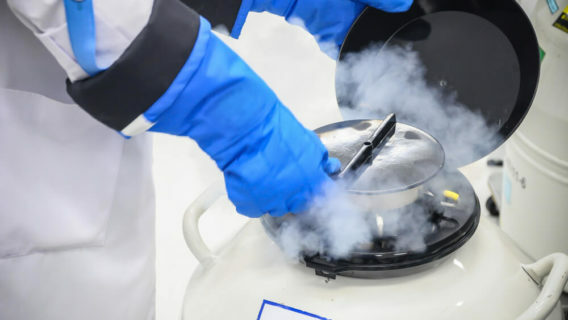 Some patients need to consider freezing eggs or embryos when diagnosed with cancer or some other serious medical condition. 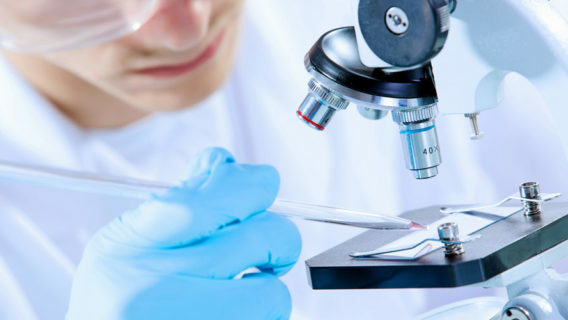 Fertility preservation (egg freezing, sperm freezing, or embryo freezing) is an area of reproductive medicine aimed at helping individuals and/or couples facing serious medical challenges like cancer or for those seeking to delay childbearing while trying to balance the normal age-related decline in fertility. A woman’s fertility begins to decline beginning at age 30 and drops more rapidly after age 35. By age 40, a woman’s chance for conceiving has fallen from 20-25% less than 5% per month. This change is related to the decrease in both egg quantity and quality that occurs with age. Some women are at an increased risk of losing more eggs and face infertility much earlier than others. These may include those with a history of pelvic surgery, endometriosis, smoking, pelvic infections, chemotherapy or who have a family history of early menopause. Fortunately, this age-related decline in fertility can be countered by the technique of egg freezing. 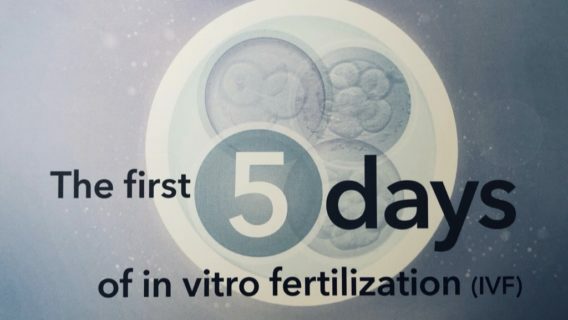 Using a laboratory technique called “vitrification,” eggs can be safely frozen and stored for future use, effectively stopping the biologic clock until the woman is ready to achieve pregnancy. The younger a woman is when she freezes her eggs, the better her outcome will be, but good success can be had up to age 40. Fertility preservation in the face of a diagnosis of cancer can generate a host of strong emotions. We are here to guide you through the options and provide a range of options for you to consider. We will work along with your cancer specialist to ensure that your cancer treatment and cure remains the highest priority. Some patients have received discounted medication through the LiveStrong Foundation which is just one of many resources for patients facing this challenge. 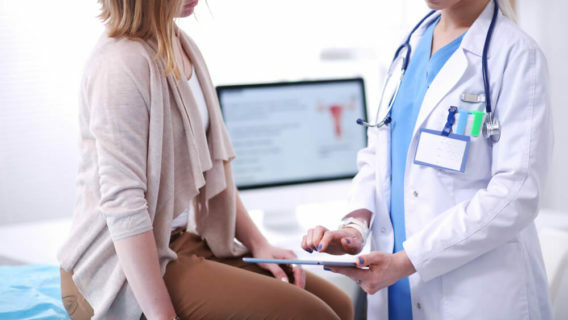 For patients diagnosed with estrogen sensitive cancer (such as breast cancer) we can discuss Natural Cycle IVF and other options to reduce your hormone exposure during your treatment cycle, such as the use of aromatase inhibitors like letrozole.